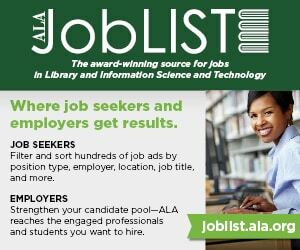 Marilyn Lea Miller, 83, staunch advocate of education, research, and children’s services and 1992–1993 president of the American Library Association (ALA), died May 22 after a long illness. 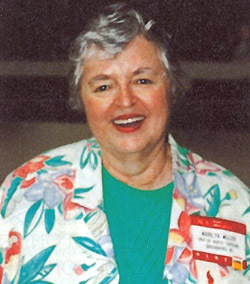 Miller was professor emerita at the University of North Carolina at Greensboro (UNCG), serving as chair of the Department of Library and Information Studies from 1987 until she retired in 1995. During her tenure, the school established the first distance education program in North Carolina to offer a master’s degree remotely, and she was awarded the school’s Distinguished Alumna Award for 1988. She had earlier been associate professor at the University of North Carolina at Chapel Hill from 1977 to 1987, faculty member at the Western Michigan University library school in Kalamazoo from 1966 to 1977, and a librarian at several K–12 schools in Kansas in the 1950s. In 1962, she became the first-ever state school library consultant for the State Library of Kansas. Clara M. Chu, chair and professor of UNCG library school, praised Miller’s “vision and willingness to be first [on an issue].” A champion of LGBT rights, Miller led a march as president during the 1993 ALA Midwinter Meeting in Denver to the Colorado State Capitol in opposition to Amendment 2, a referendum enacted the previous November that excluded sexual orientation from protection against discrimination. 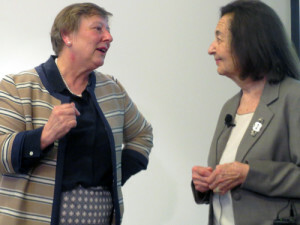 She also served as president of ALA’s Association for Library Service in 1979–1980 and ALA’s American Association of School Librarians in 1986–1987, when Information Power, the national guidelines for school library media programs, was being developed. 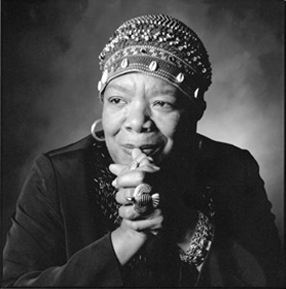 She was a prolific writer and speaker on library issues. 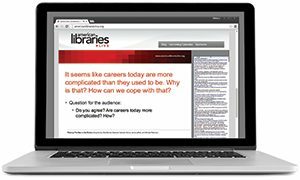 Publications she edited included Pioneers and Leaders in Library Services to Youth: A Biographical Dictionary (Libraries Unlimited, 2003), and Continuing Education for the Library Information Professions (Shoe String Press, 1986). She also conducted influential statistical research on school library media program expenditures published in School Library Journal from 1983 to 2003. GREG LANDGRAF is a Chicago-based freelance writer who is a former associate editor of American Libraries.